For more information on chemical terms and concepts, enroll in our HAZMAT Train-the-Trainer Course. Click here for details (here will take them to calendar page. Hazards exist in every workplace, but how do you know which ones have the most potential to harm workers? By identifying hazards at your workplace, you will be better prepared to control or eliminate them and prevent accidents, injuries, property damage and downtime. Firstly, a key step in any safety protocol is to conduct a thorough hazard assessment of all work environments and equipment. The meaning of the word hazard can be confusing. Often dictionaries do not give specific definitions or combine it with the term “risk”. For example, one dictionary defines hazard as “a danger or risk” which helps explain why many people use the terms interchangeably. Harm – physical injury or damage to health. Hazard – a potential source of harm to a worker. 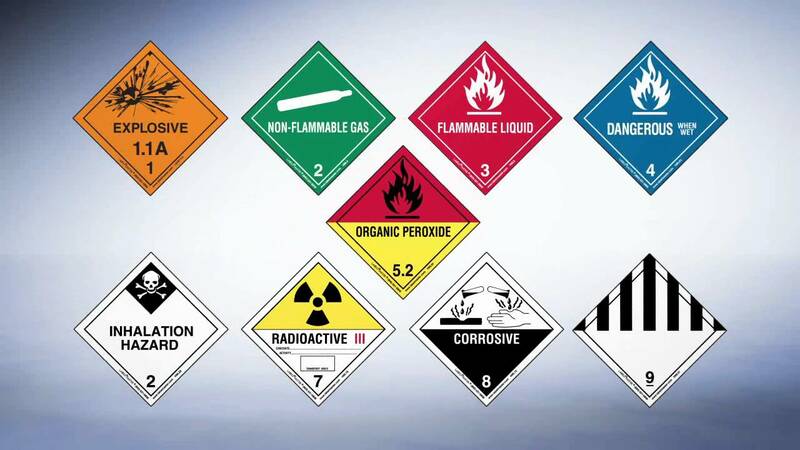 Basically, a hazard is the potential for harm or an adverse effect (for example, to people as health effects, to organisations as property or equipment losses, or to the environment). Sometimes the resulting harm is referred to as the hazard instead of the actual source of the hazard. For example, the disease tuberculosis (TB) might be called a “hazard” by some but, in general, the TB-causing bacteria (Mycobacterium tuberculosis) would be considered the “hazard” or “hazardous biological agent”. safety – slipping/tripping hazards, inappropriate machine guarding, equipment malfunctions or breakdowns. Wastes from hospitals and research facilities may contain disease-causing organisms that could infect site personnel. Like chemical hazards, etiologic agents may be dispersed in the environment via water and wind. Other biologic hazards that may be present at a hazardous waste site include poisonous plants, insects, animals, and indigenous pathogens. Protective clothing and respiratory equipment can help reduce the chances of exposure. Thorough washing of any exposed body parts and equipment will help protect against infection. Are factors within the environment that can harm the body without necessarily touching it. Occur when the type of work, body positions and working conditions put strain on your body. 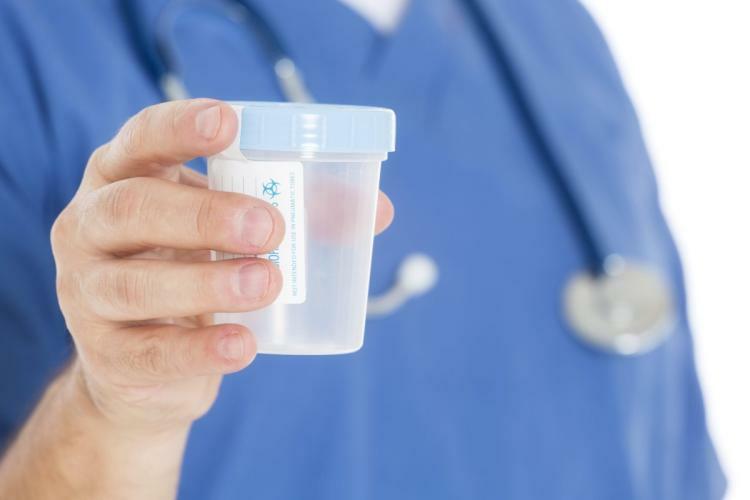 They are the hardest to spot since you don’t always immediately notice the strain on your body or the harm that these hazards pose. Short term exposure may result in “sore muscles” the next day or in the days following exposure, but long-term exposure can result in serious long-term illnesses. Liquids like cleaning products, paints, acids, solvents – ESPECIALLY if chemicals are in an unlabelled container! 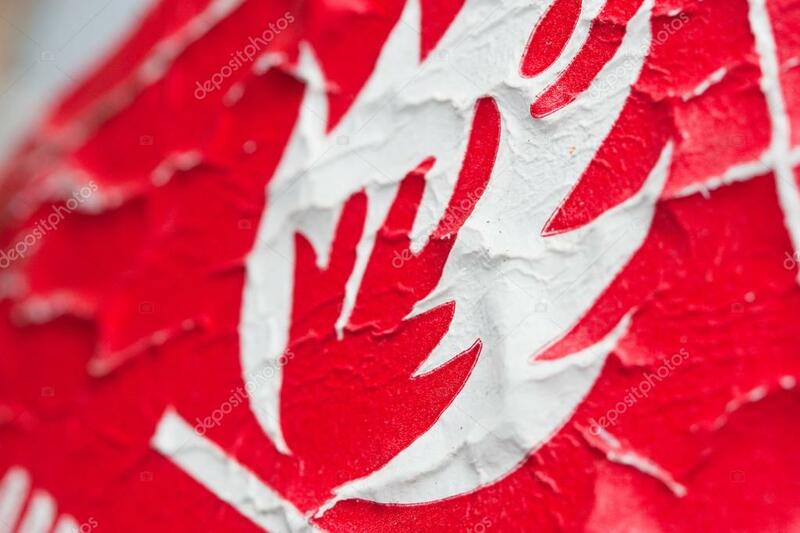 Flammable materials like gasoline, solvents, and explosive chemicals. These are the most common and will be present in most workplaces at one time or another. They include unsafe conditions that can cause injury, illness and death. Some safety hazards are a function of the work itself. For example, heavy equipment creates an additional hazard for workers in the vicinity of the operating equipment. Protective equipment can impair a worker’s agility, hearing, and vision, which can result in an increased risk of an accident. 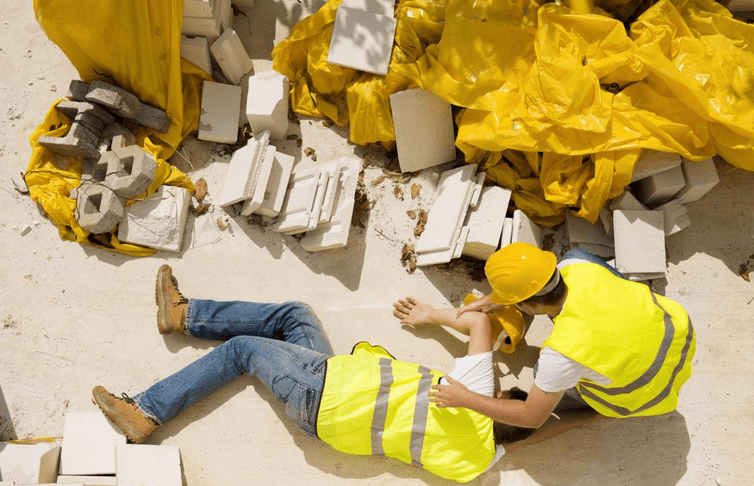 Accidents involving physical hazards can directly injure workers and can create additional hazards, for example, increased chemical exposure due to damaged protective equipment, or danger of explosion caused by the mixing of chemicals. 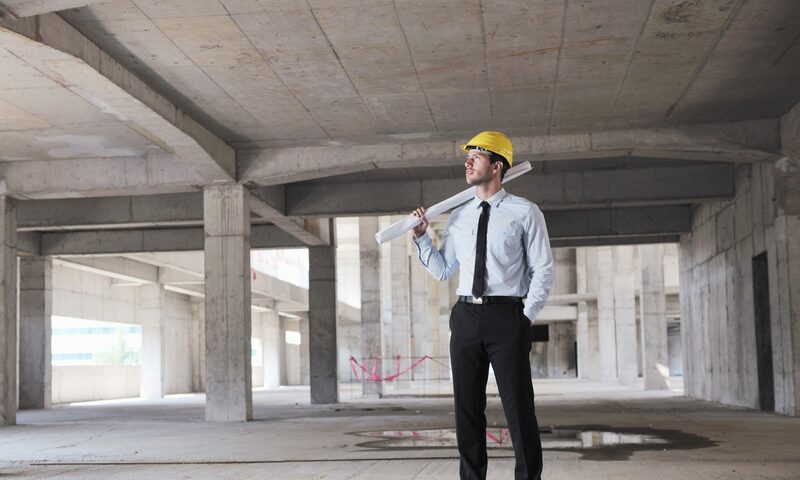 Site personnel should constantly look out for potential safety hazards, and should immediately inform their supervisors of any new hazards so that mitigate action can be taken. Note: all penalties are assessed per violation, per day. Maximum civil penalty for a violation of the HMR: $78,976. An increase from $78,376 in 2018. If the violation results in death, serious illness, severe injury, or substantial property damage: $186,610. An increase from $182,887 in 2018. The minimum penalty for a violation related to HazMat Employee training: $481. An increase of $10 from $471 in 2018. Was worker fire for reporting injuries? 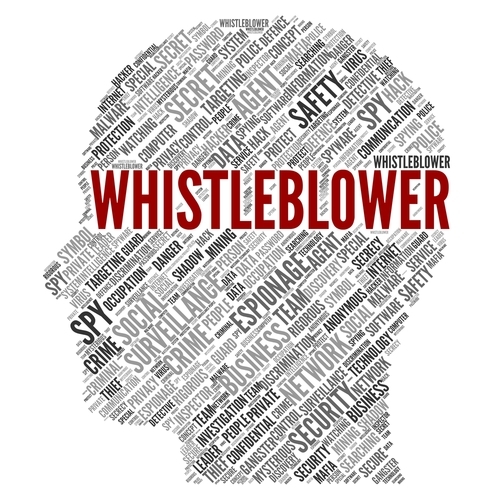 Jacobs filed a whistleblower complaint with OSHA, arguing his employer retaliated against him for reporting workplace injuries. The court agreed, and now the company must pay Jacobs $100,000 to settle the complaint. The company’s disciplinary policy was a Catch-22: Either report the injury and possibly face punishment for an unsafe act – or hide the injury and face discipline for not timely reporting it to a supervisor. Like we said, this is a drastic disciplinary program, and we doubt yours is as black-and-white. Discipline should be applied consistently for the breaking of safety rules – whether a worker was injured by an unsafe act or not. Also, remember to document the disciplinary process thoroughly to prove action wasn’t retaliatory. However, whereas the procedure is required to be written in detail, this does not mean that a separate procedure must be written for each and every machine or piece of equipment. Similar machines and/or equipment (such as those using the same type and magnitude energy) which have the same or similar types of controls can be covered with a single procedure. OSHA: There are some activities which are properly classified as servicing or maintenance but which are often performed during normal production operations. These activities include lubricating, cleaning, unjamming, and making minor adjustments and simple tool changes. In the proposed standard, OSHA suggested excluding these operations (paragraph (a)(2)(iii) stated, `when it is necessary to perform the activity and if the activity is performed using alternative measures which the employer can demonstrate are equally effective’). OSHA: In the case of required minor adjustments where this (deenergization) is not feasible, or in the case of normal production operations, these activities shall be accomplished under the protection of specially designed control circuits, control equipment, and operating procedures, that provide proven effective protection for the affected personnel. 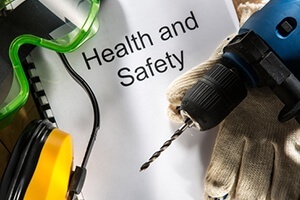 OSHA: The concept behind both the proposed and final provisions on normal production operations was taken from the ANSI standard, which attempted to address situations in which it was necessary to keep equipment energized during servicing. It was clear to the ANSI committee, as it was and is to OSHA, that neither lockout nor tagout is possible in a situation when the equipment cannot be deenergized, because these efforts involve assurances that deenergization has been achieved and that the proper procedures and verifications of deenergization have been carried out. 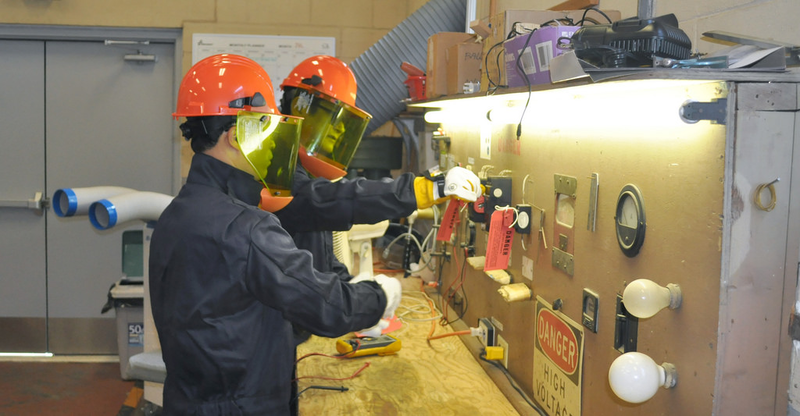 However, both ANSI and OSHA believe that even if lockout or tagout cannot be done, the employer must provide alternative measures to lockout/tagout which will protect the employees doing the servicing under those conditions. OSHA: One method for meeting the performance requirements in this paragraph would be to use random audits and planned visual observations to determine the extent of employee compliance. Another would include modifying and adopting ordinary plant safety tours to suit this purpose. OSHA: The training OSHA requires for “affected employees” is less stringent than that for “authorized employees,” simply because affected employees do not perform servicing or maintenance operations which are performed under an energy control procedure…..The instruction needs to be sufficient to enable the employees to determine if a control measure is in use. OSHA: OSHA has determined that the marking or labeling of energy isolating devices is not reasonably necessary for the effectiveness of the energy control program. Authorized employees are required at (c)(7)(i)(A) to receive training in and to know that information relating to hazardous energy. OSHA: When such servicing may expose the employee to the unexpected activation of the machinery or equipment, or to the release of stored energy, this Final Rule will apply. OSHA: …lockout or tagout is not required by this standard if the employer can demonstrate that the alternative means enables the servicing employee to clean or unjam or otherwise service the machine without being exposed to unexpected energization or activation of the equipment or release of stored energy. Myth: It is not necessary to consider exposure to a hazard when requiring lockout. If no such exposure will occur, either because of the method in which the work is performed or because special tools, techniques, or other additional protection is provided, lockout or tagout is not required. If there is such exposure, the lockout or tagout requirements of this standard apply. However, if the servicing operation is routine, repetitive and must be performed as an integral part of the production process, lockout or tagout may not be necessary, because these procedures would prevent the machine from economically being used in production. OSHA: Based upon an analysis of the rulemaking record, OSHA believes that the safe performance of activities such as repair, maintenance and servicing, requires the deenergization of machines or equipment whenever feasible. 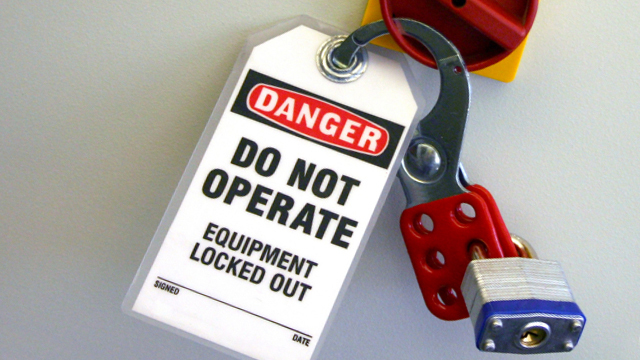 OSHA: It should be noted that locks and tags by themselves do not control hazardous energy. It is the isolation of the equipment from the energy source and the following of the established procedures for deenergization and reenergization of the equipment that actually controls the energy.